The final artist of our 2018 season has been described by Rolling Stone as “classic-pop elegance with pure soul power” and is widely regarded as “the empress of soul.” Join us in welcoming the one, the only, Gladys Knight to the Music With Friends, Houston lineup! 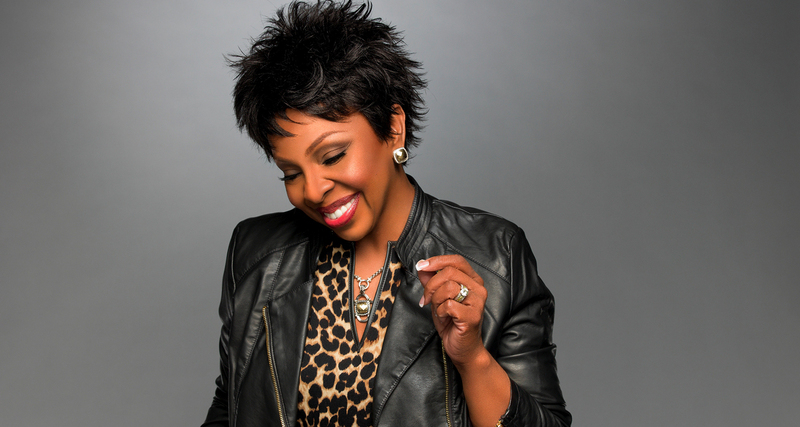 On Monday, October 22nd, Gladys Knight will be bringing the energy to the acoustically superb Jeannette & L.M. George Theater stage with her hits “Midnight Train to Georgia,” “I’ve Got To Use My Imagination,” “That’s Why They Call It Love” and more. While Gladys is world-renowned for her old-school vocals and sultry southern soul, she’s adored for far more than her sound. Gladys is the recipient of the BET Lifetime Achievement Award, has won seven Grammy Awards, plus, she was inducted into the Rock & Roll Hall of Fame in 1996. Outside of wooing crowds and delivering countless high-glamour, stylish, exuberant, and elegant shows (she began her career at the age of four after all), Gladys is also recognized as a dedicated humanitarian and icon. So, let’s celebrate the end of this spectacular season with a show members will be talking about for years to come. We’ll see you all October 22nd!